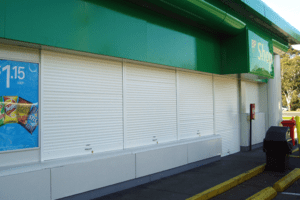 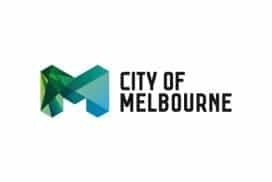 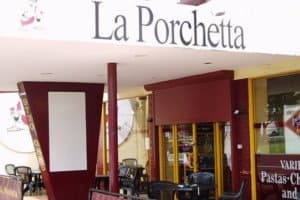 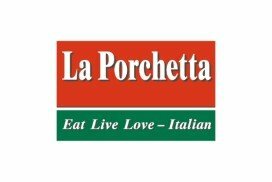 Commercial Shop Front Security Shutters - Below you can find a selection of just a few of the many commercial shutters we've installed for businesses around Australia including La Porchetta, Cash Converters, BP, McDonalds, Yarra Trams & more. 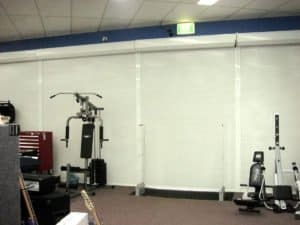 Ultimate Shutter are leaders in manufacturing and installing superior quality roller shutters for both businesses and households Australia wide. 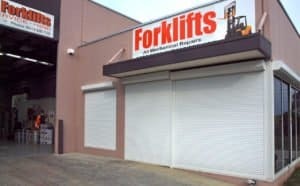 Our shopfront shutter prices are very competitive and perfect for your retail storefront security. 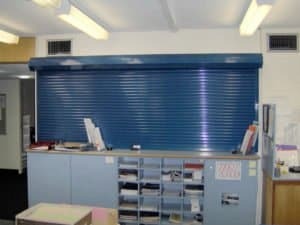 If you want the maximum security for your business, you can also choose our Fortress shutter, an insulated steel shutter that is extremely secure. 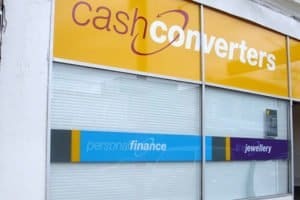 For shop shutter prices please request a quote & we will be in touch shortly.